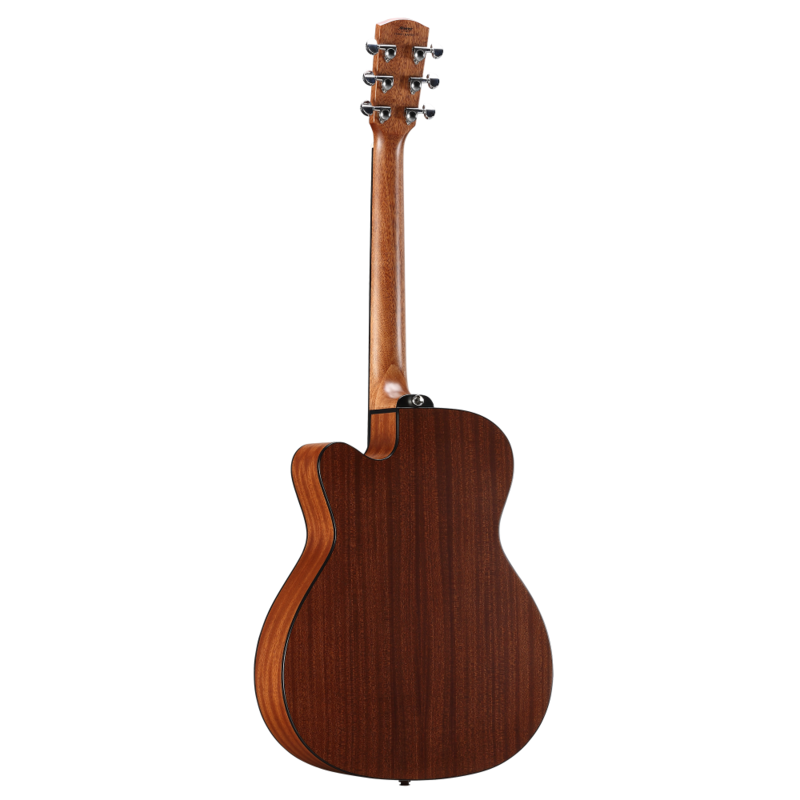 Alvarez OM models are constructed to get best out of their smaller body. 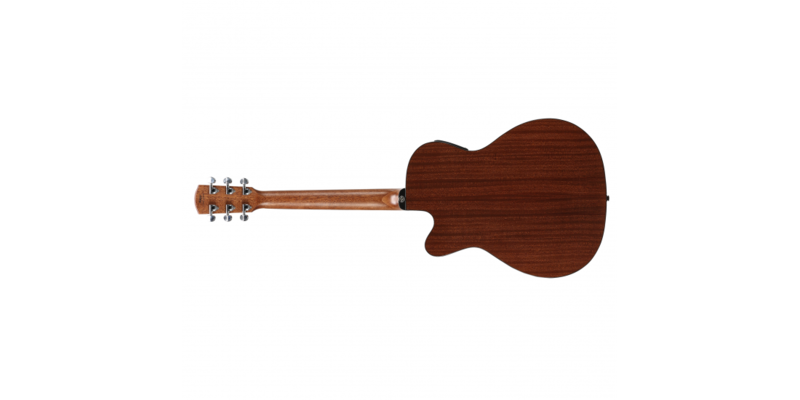 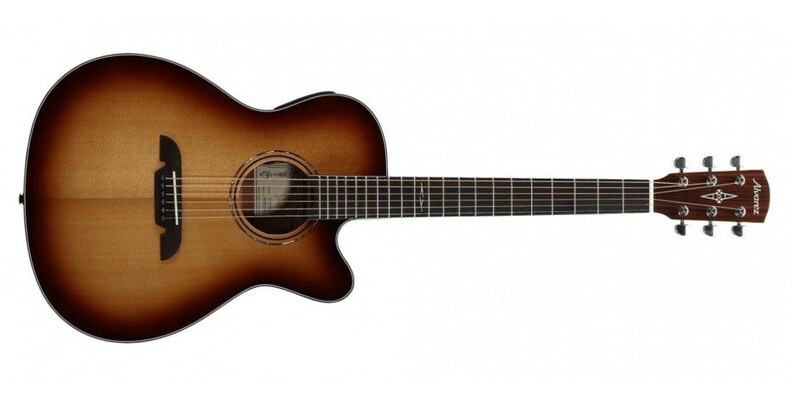 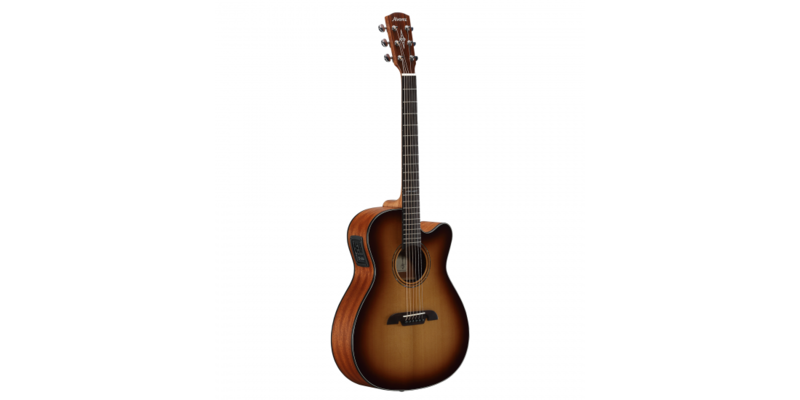 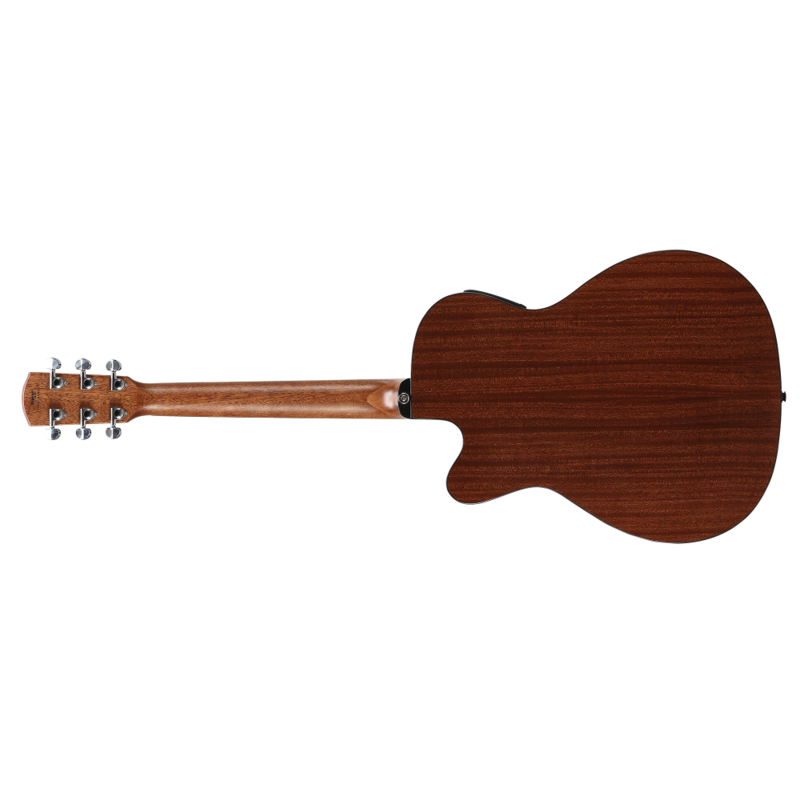 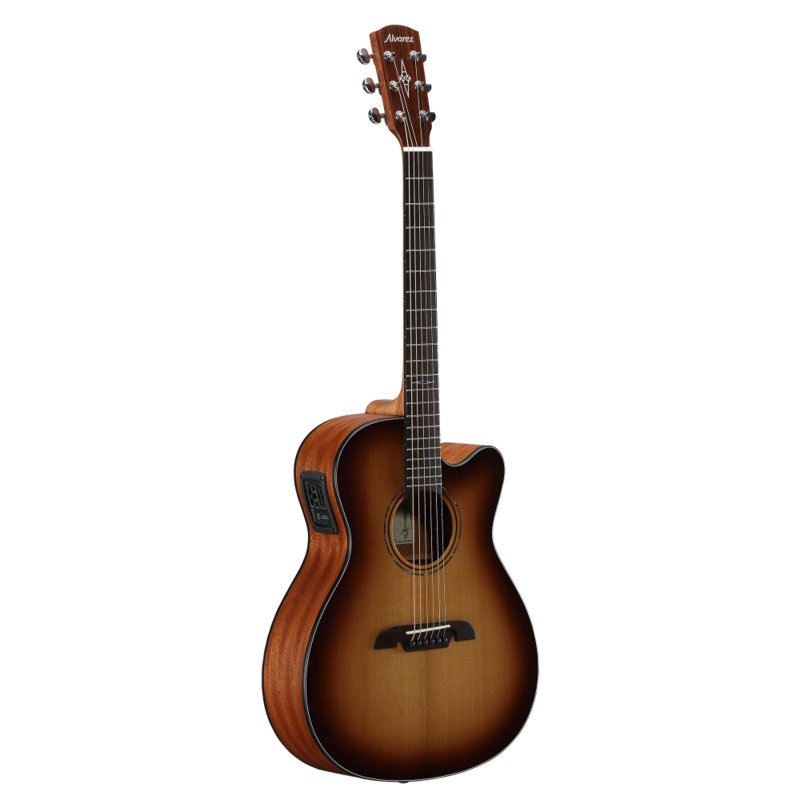 They are full and lively sounding guitars suitable for any style of playing whether strumming or finger style. 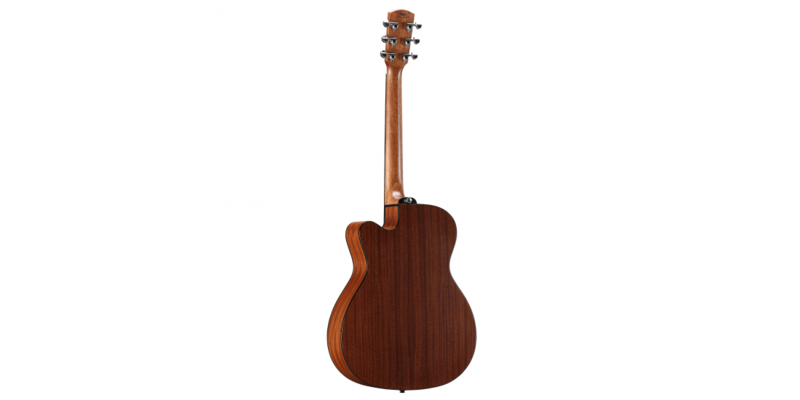 This one has a mahogany body that brings out the mids and generates a warm tone. 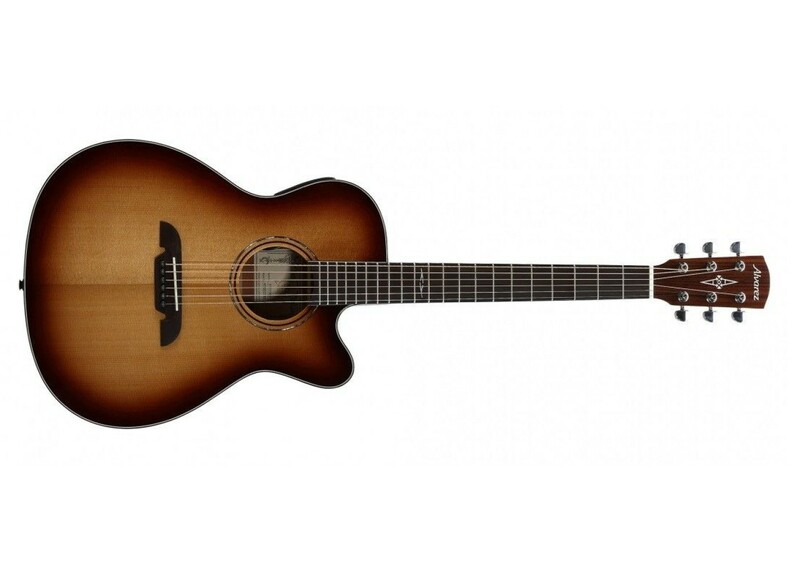 Our 60 series models have a high-end understated look with all natural mother of pearl inlays, wood and Paua abalone. 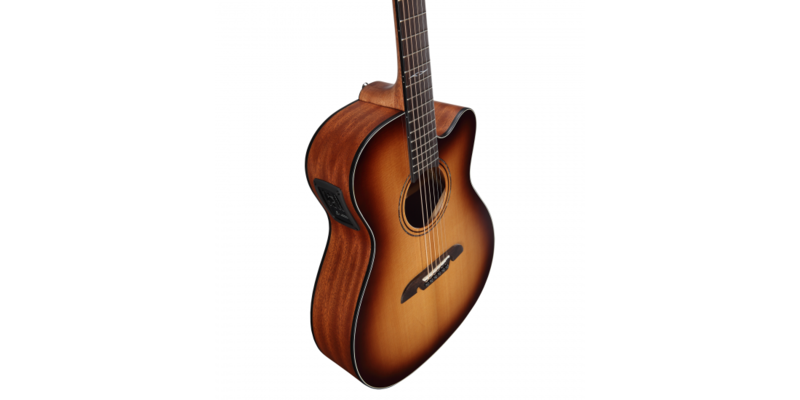 The LR Baggs StagePro Element is a side-mounted preamp/EQ that offers battery access and a full chromatic tuner that is hidden beneath the control panel. 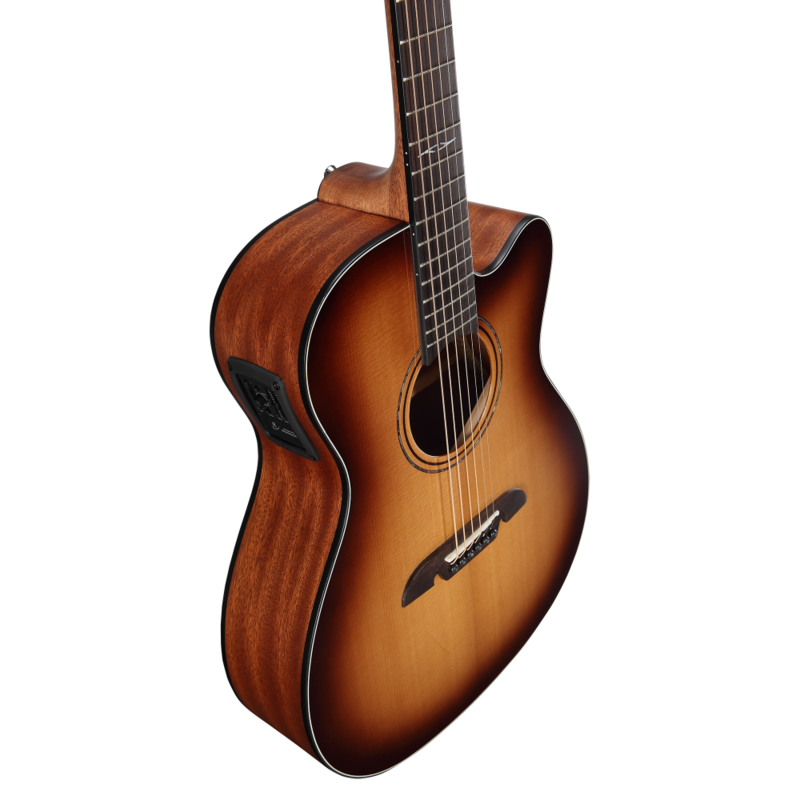 The three band EQ with phase inversion and notch filter delivers warm, pristine sound even under the most challenging of conditions.